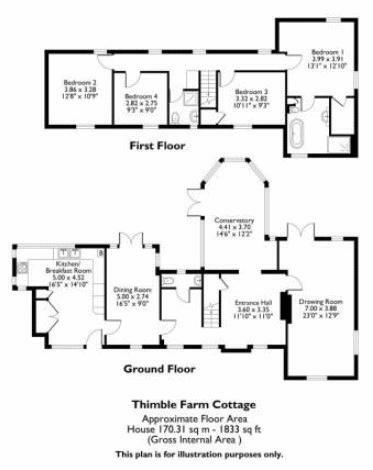 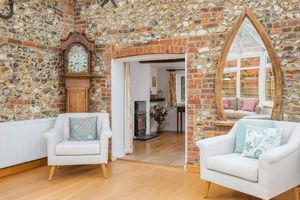 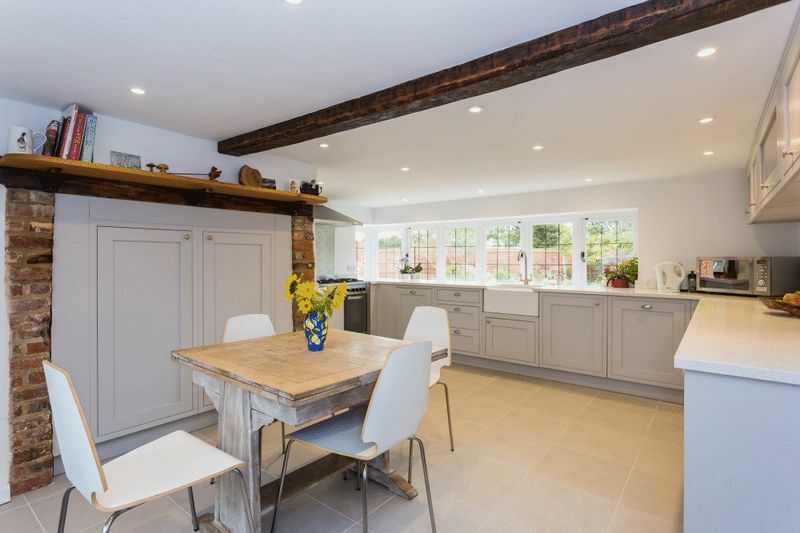 Thimble Farm Cottage is a Grade II listed brick and flint property on the fringes of Prestwood village. 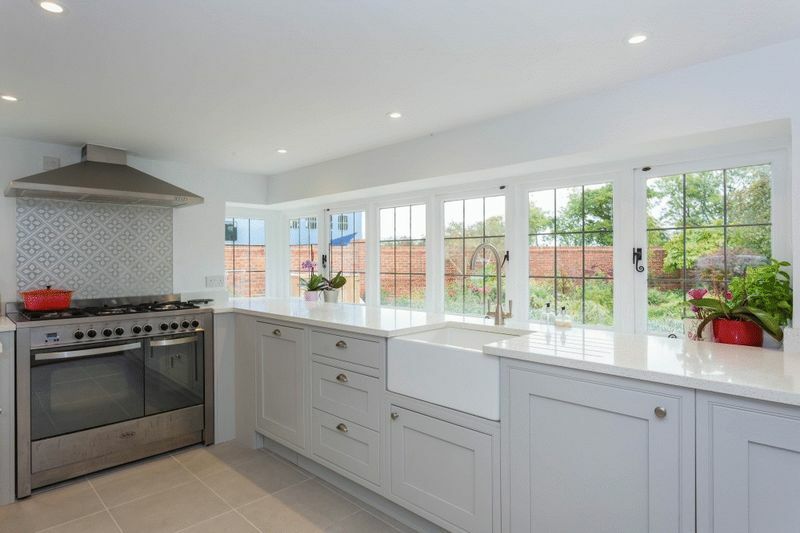 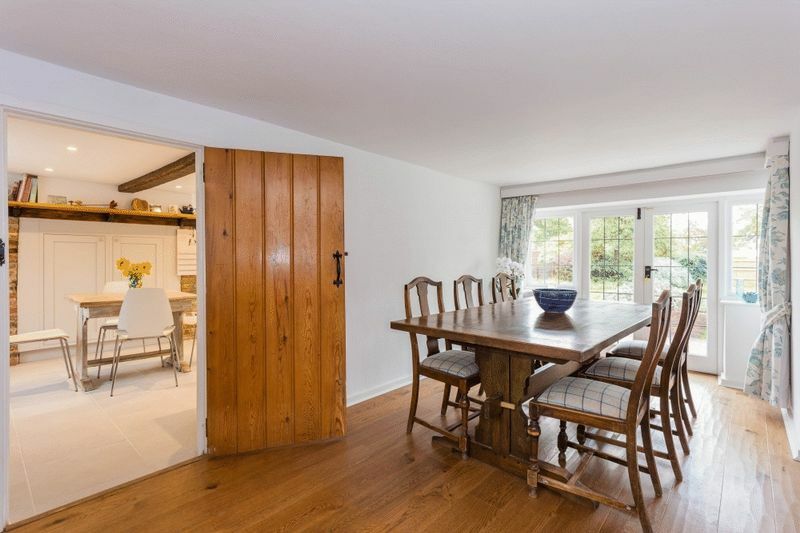 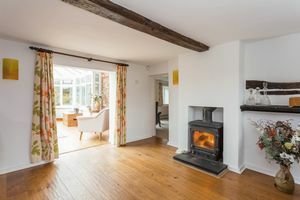 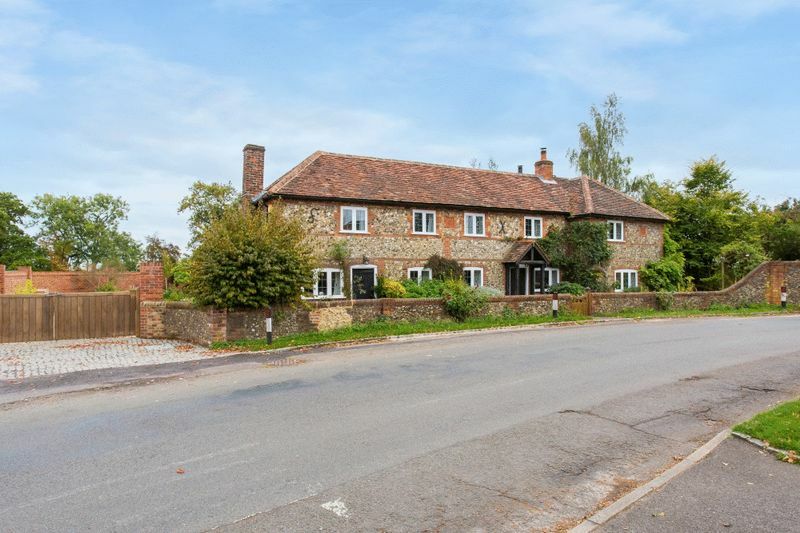 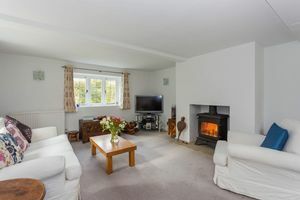 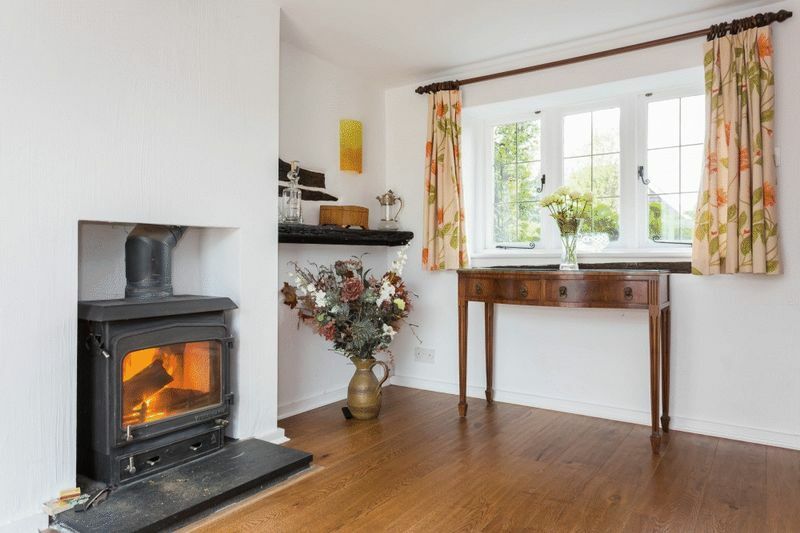 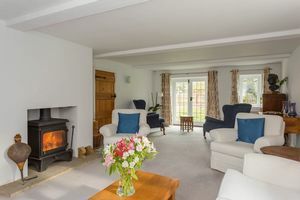 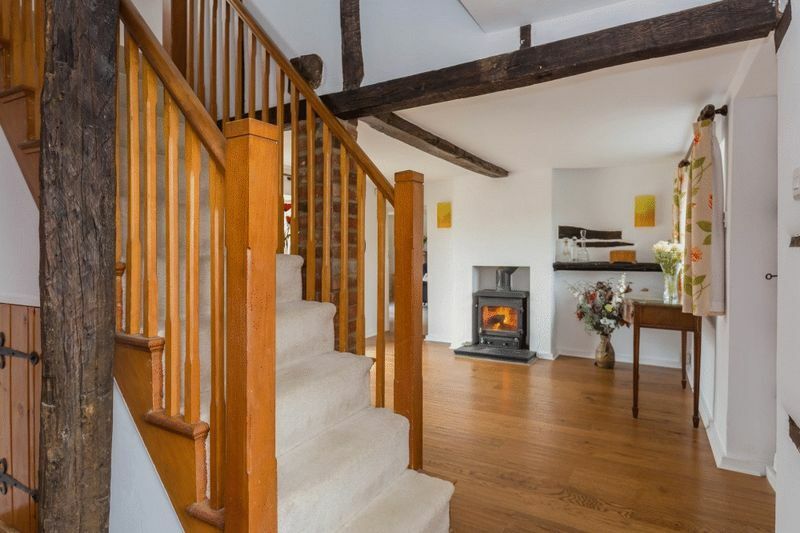 In 1988 the cottage was extended and improved by the previous owners and has subsequently been updated and well maintained by the present owner and has become a very comfortable and elegant family home. 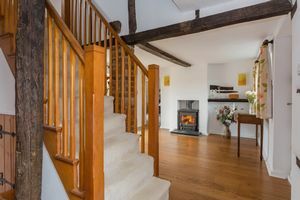 On entering the cottage via the front entrance you are welcomed into a large reception hallway with a cozy wood burner. 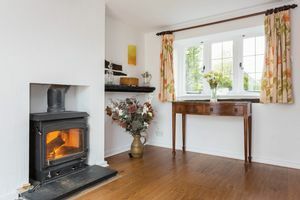 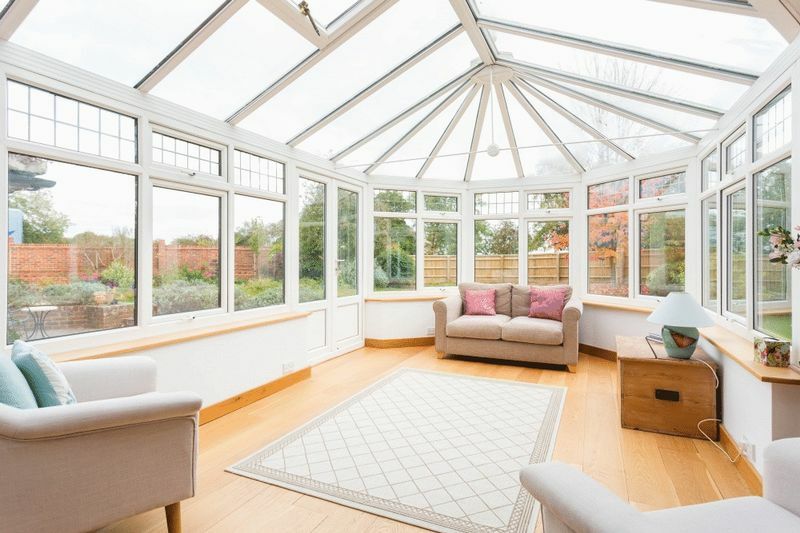 A door leads into the triple aspect drawing room with a wood burning stove as its focal point, and another into the bright conservatory overlooking the rear garden. To the left of the hallway is access through the dining room into the spacious kitchen/breakfast room. 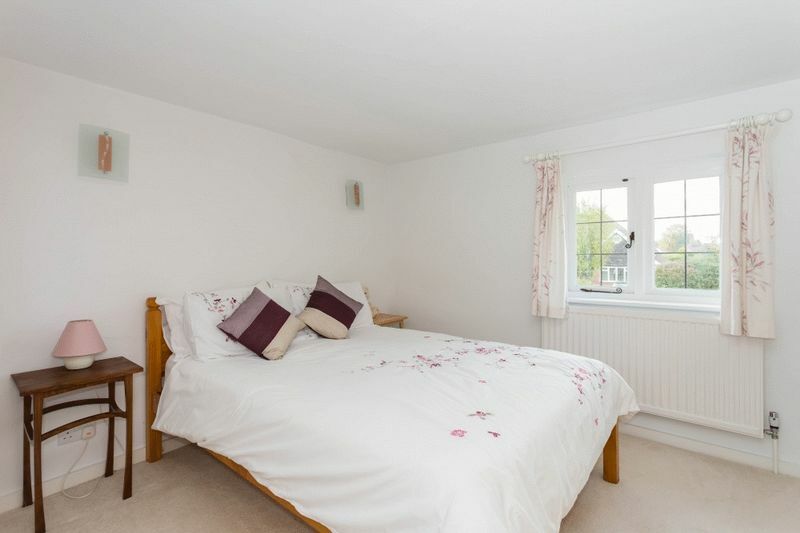 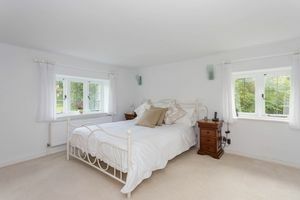 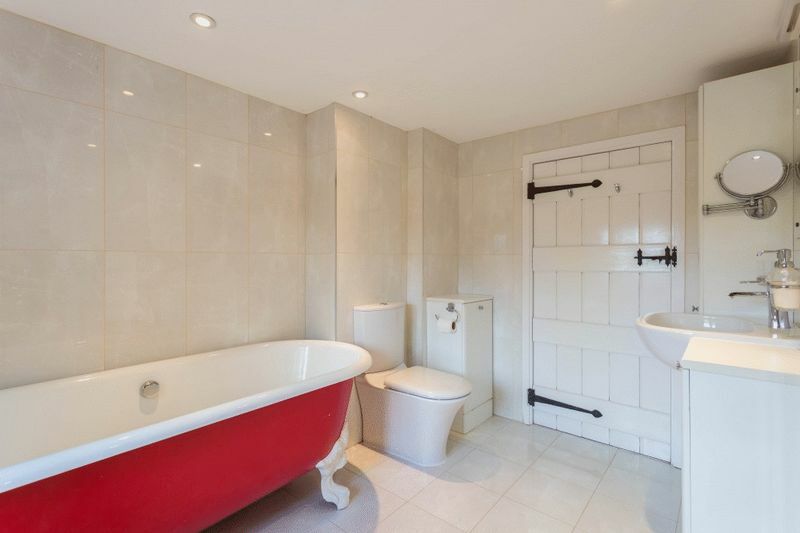 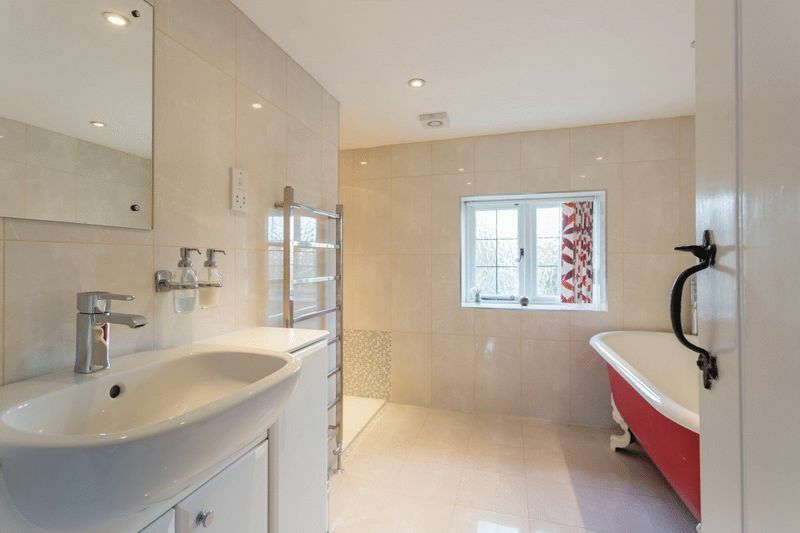 On the first floor there are four good sized bedrooms, with master en-suite, and the family bathroom. 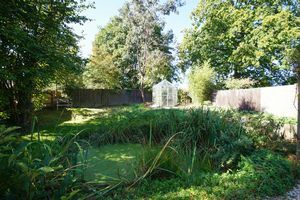 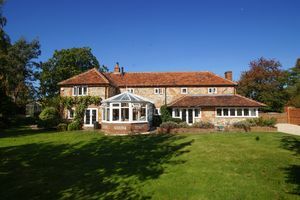 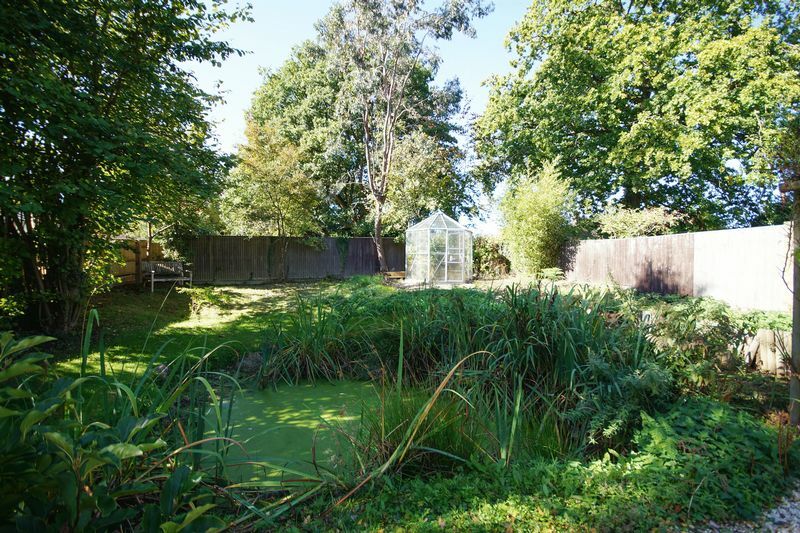 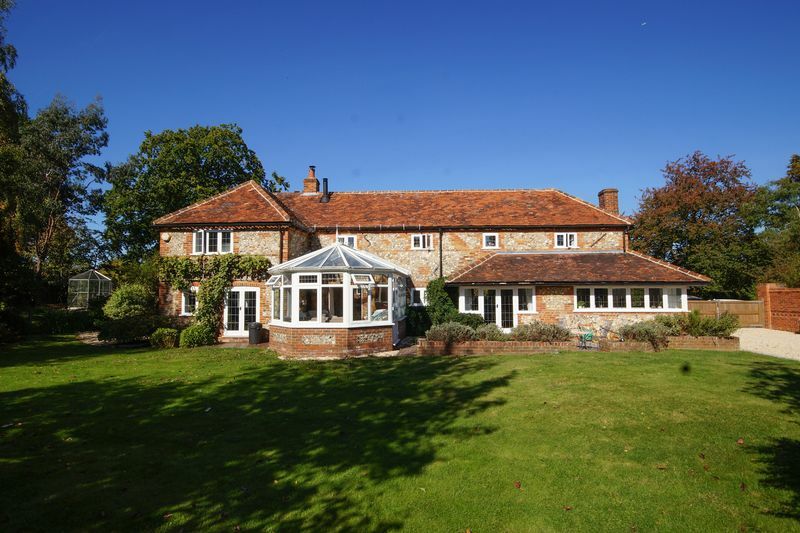 Outside, the cottage has well enclosed level gardens with well stocked borders and shrubs and a natural pond. 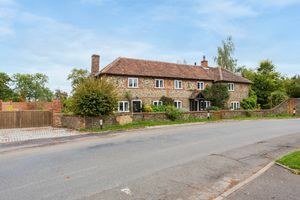 There is a gravelled parking area to the side of the property for a number of vehicles, approached via double gates.